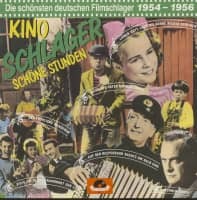 (Frémeaux & Associés) 48 Tracks - Beautiful 60 page booklet in French and English languages - Zydeco is the fruit of the unique encounter between the blues and the Creole-Cajun music of the Black French population of Louisiana. 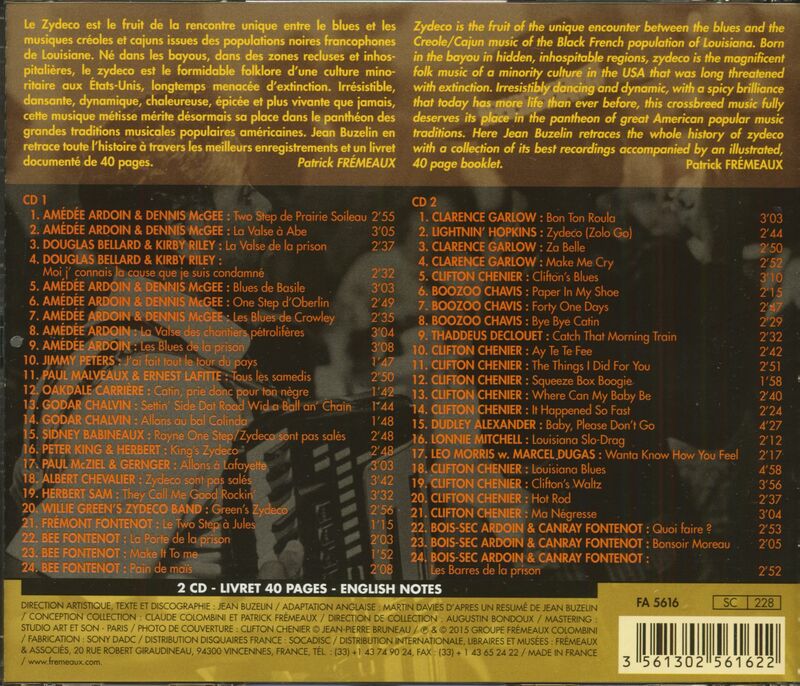 Born in the bayou in hidden, inhospitable regions, zydeco is the magnificent folk music of a minority culture in the USA that was long threatened with extinction. 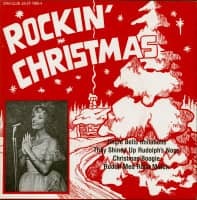 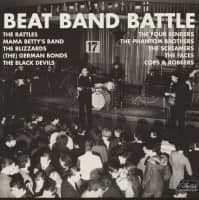 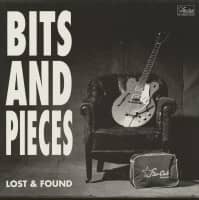 Irresistibly dancing and dynamic, with a spicy brilliance that today has more life than ever before, this crossbreed music fully deserves its place in the pantheon of great American popular music traditions. 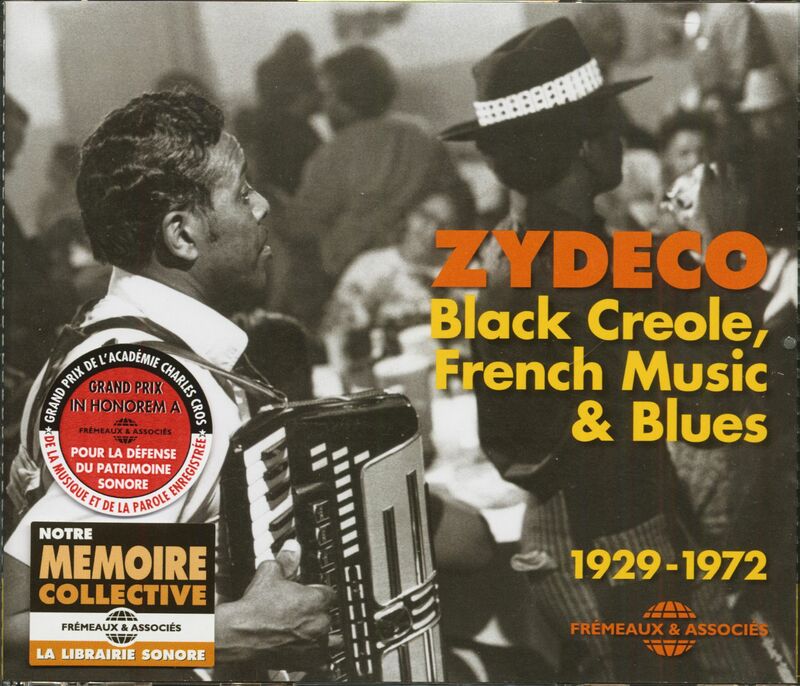 Here Jean Buzelin retraces the whole history of zydeco with a collection of its best recordings accompanied by an illustrated booklet! 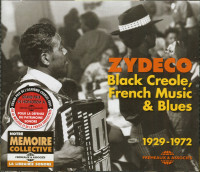 Customer evaluation for "Zydeco - Black Creole, French Music & Blues, 1929-1972 (2-CD)"